Once you choose PersonalRX as your pharmacy, we take care of everything. We start by collecting basic patient information. A list of the medications you take and when you take them. We’ll need to know about your prescribing doctors and your Insurance information, so that we can get copay information for you. To begin, you can call us or complete our form. 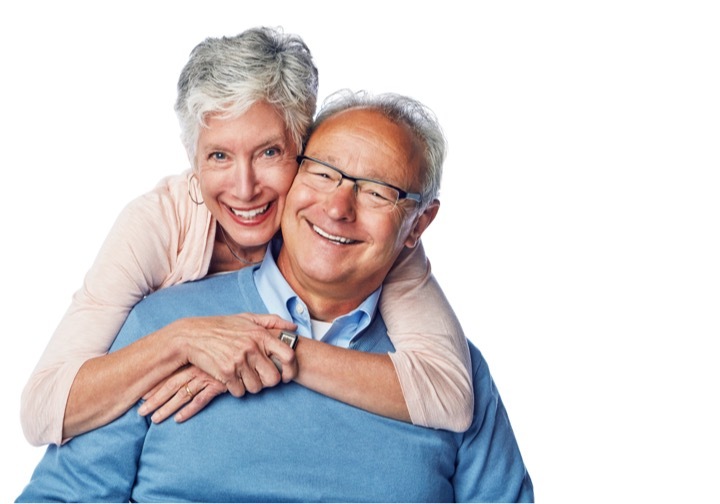 An important service that we provide (free of charge) is called medication reconciliation. A pharmacist reviews the med list and addresses with doctors any issues of concern. Common issues needing to be reconciled include the presence of potentially dangerous contraindicated medications and concerns about overmedication. 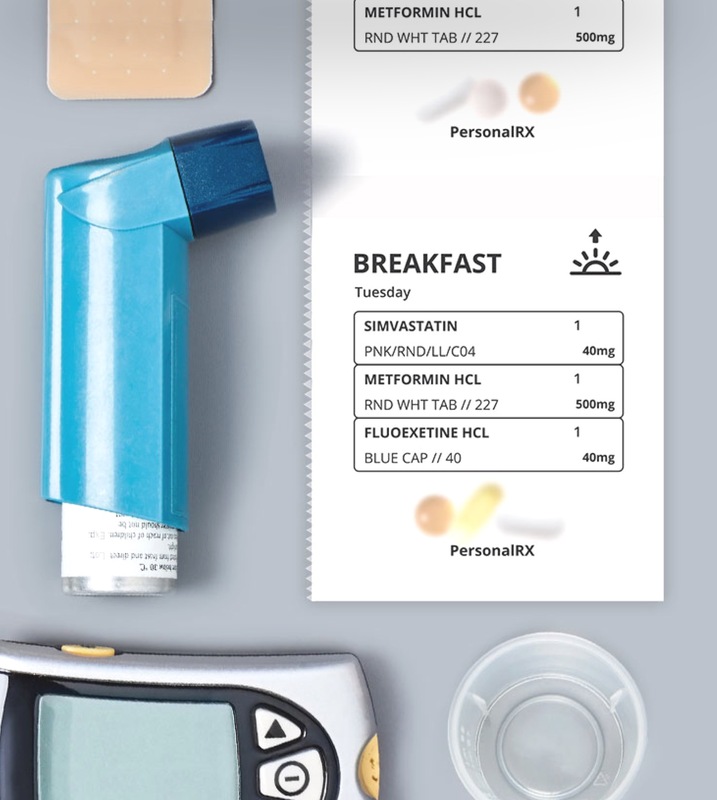 PersonalRX is an additional line of defense. Once we obtain prescriptions from your doctors we pack your 30-day supply of medications. Med packaging is done by machine. Every dose pack is checked by a licensed pharmacist. Our service reflects the best of humans and technology working in harmony. 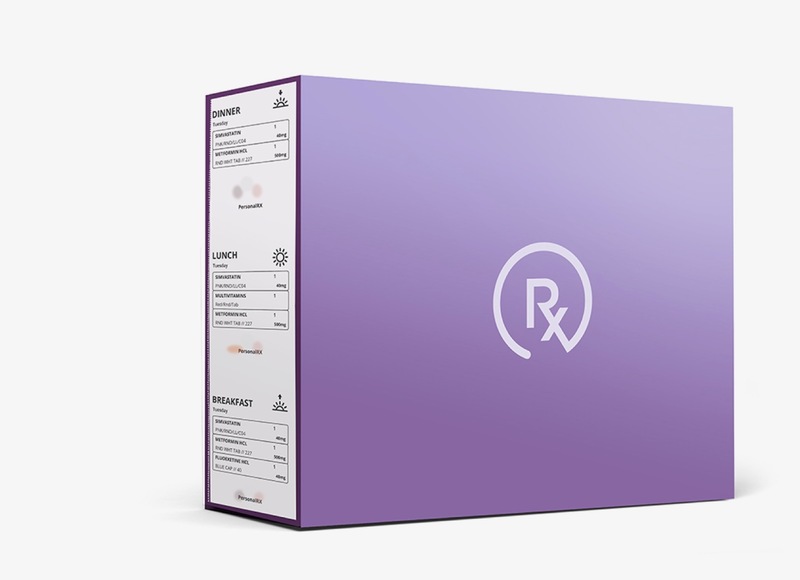 A patient care specialist reaches out to discuss copayment costs (which are similar to your local pharmacy), and we coordinate the first shipment. After delivery, we contact you again, to confirm that you have your medications and to ask if you have any questions for the pharmacist. 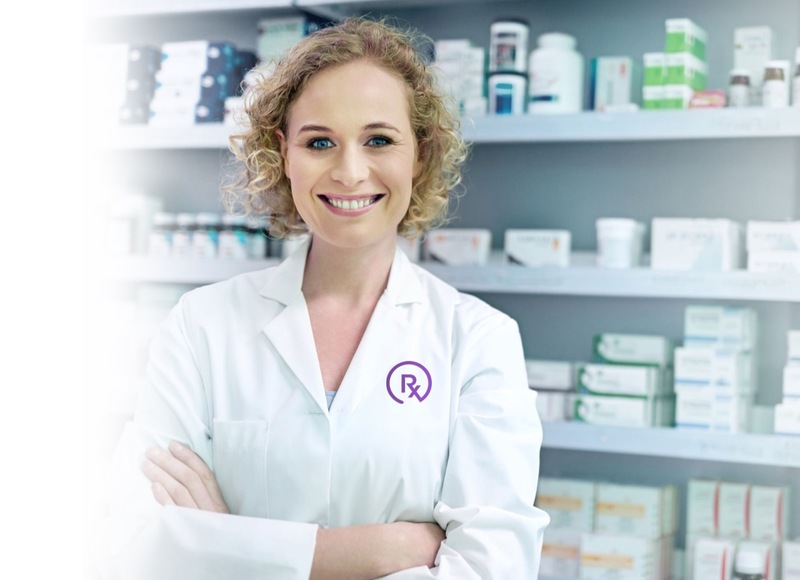 A PersonalRX pharmacist is available to you 24 hours a day, seven days a week. Prior to fulfillment of your next delivery, we reach out to learn if anything has changed. We pack and ship your next 30-day supply before you need it. When we’re ready to ship, you’ll be notified once again. They arrive days before your current 30-day supply is finished.